Image-based content is gaining popularity with Internet users particularly those who are on social media. The first impression is always visual and images are easier to process compared to text. It is no wonder that social media networks that run on image and video platforms are assuming a more important role in a digital marketing strategy. 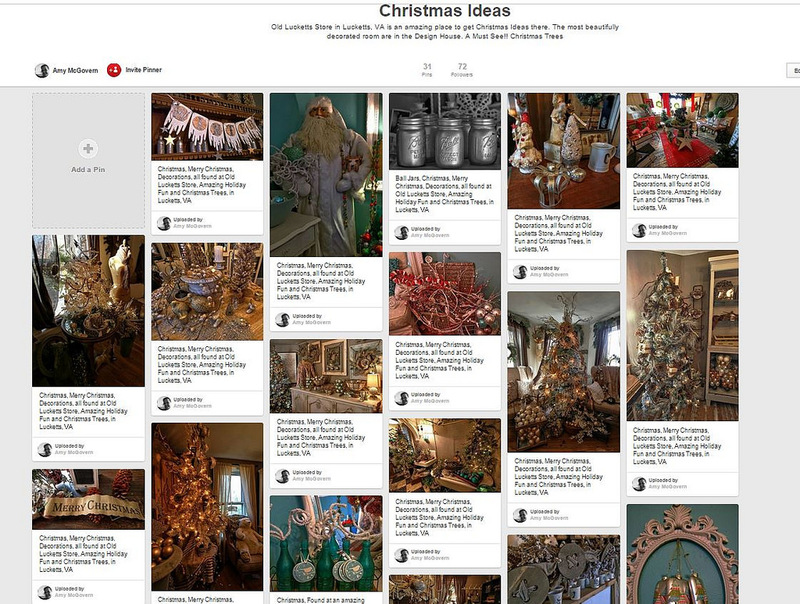 One of the best image-based networks to use is Pinterest. 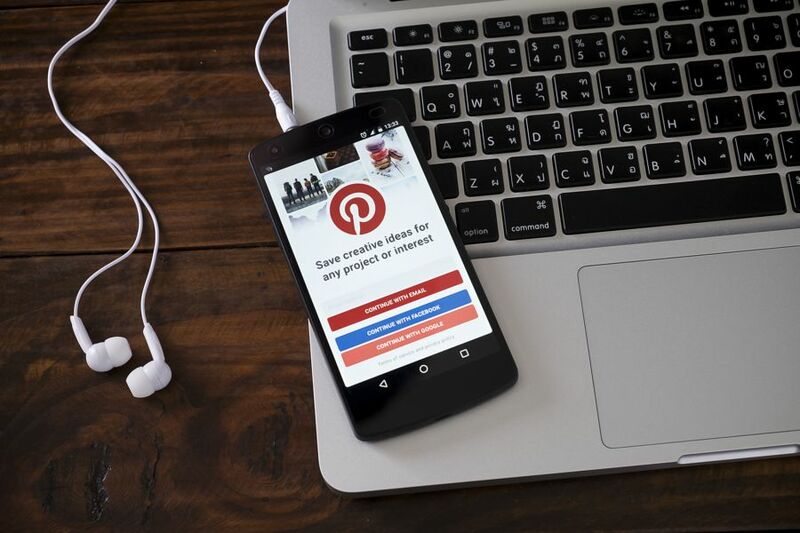 Staying active on Pinterest will yield help your business achieve its digital marketing goals. Pinterest is a social media network that functions like a bulletin board. Likewise, it can be used for organizing content like a social bookmarking tool. For example, you found interesting content on the Internet but have no time to read it. You can simply “Pin” it on your “Pinboard” and get back to it later when you have the time. And yes, you can network using Pinterest. It functions in much the same way as other social media communities like Facebook and LinkedIn. You can build connections simply by “liking” or commenting on someone’s content. Private messaging is also available for Pinterest users. The Pinterest pin has a half-life which lasts 1,680 times longer than a post on Facebook. Pinterest has 200 Million active users; 80 Million active users are located outside the United States. 55% of online shoppers pick Pinterest as its top social media network. Pinterest generates 2 Billion searches every month. 1 million businesses use Pinterest. 32% of Pinterest users have purchased a product or service after coming across its content. 52% of Pinterest users say the network has helped them find what they want to buy. Pinterest Drives Traffic to Your Website – Every pin includes a link to a website. This is particularly valuable for someone whose business involves products that are ideal for image-based content. Good examples would be fashion retailers, jewellers, restaurants, and smartphone sellers. 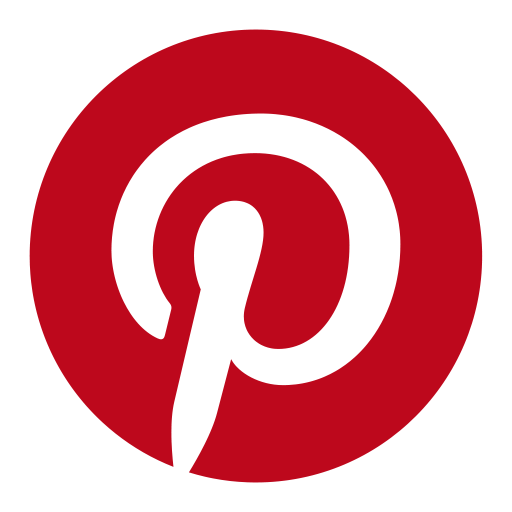 Pinterest Is Great for Research – People use Pinterest to pin inspirational content. You can have a glimpse on what your audience wants by taking note of your most popular content and which ones have the highest engagement levels. Pinterest Can Easily Be Integrated with Other Platforms – You can integrate Pinterest with Facebook, Twitter, and of course, your website. Integration will give you a larger audience to share your content with. Pinterest is one of the fastest growing social media communities on the Internet. If you are not yet on Pinterest, there is no better time than now. Once you’ve opened your account, it is time to get busy and stay active. According to a study by Buffer, you should post content at least 5 times per day on Pinterest. Buffer reported businesses that posted multiple times every day on Pinterest experienced rapid growth. Another study on Pinterest by Piquora revealed big businesses such as Whole Foods and LL Bean had the most success between 3 to 10 pins per day. Thus, compared to other social media networks like Facebook, LinkedIn, and Google Plus where posting 1-3 times per day is enough to generate results, in Pinterest, your level of activity must be higher. Creating content is challenging enough. The same can be said about curating compelling content. If you want to generate results, you should find or create content that interests your audience. It must be relevant, useful, informative, and engaging enough to compel your reader to take a course of action. So how do you stay active on Pinterest? What are the best days and times to pin on Pinterest? Mashable recommends scheduling your pins in the afternoons and evenings for higher engagement. Saturday appears to be the best day of the week to pin. Go Back to the Past – Do you have content that you consider “evergreen”? These are the ones that you believe can “stand the test of time” and still carry value to the present day. If so, go ahead and pin them on your pin board. Who knows? Someone who has not come across it before will appreciate your content and like it. Reinvent Your Newsletters – Newsletters are usually short but informative content that is delivered via email. Review your current batch of newsletters and reinvent them into inspirational quotes or lists. People frequently visit Pinterest to get their daily dose of inspiration. Post Your Favourite Blogs – Do you have blogs that are particular favourites because they offer useful content? Why not share them with your followers and pin them on your board? Evaluate Your Pin Board – Which of your pins have been liked the most by your followers? Take note of them and run a keyword search. The results will give you great ideas on what to write about or share on your Pin Board. Come Up with Contests – Who doesn’t want a chance to win a prize? Contests are a great way to bring in followers. Pinterest has several tools that will help you come up and organize contests. Is it possible to create content that is relevant to these special interest topics even if your industries are not related? For example, your business sells car accessories. How can you relate that to fitness? A great way to stay active on Pinterest is to simply share as frequently as you can. The more you share, the more people will see your pins. As you know, these pins will guide them back to your Pinterest page. It is important that your pins have complete details. Since Pinterest is an image-heavy social media platform, you should focus on pinning as many images as possible. Once you’ve pinned the image, Pinterest will send you a message. It is a recommendation to follow other people who liked the image and may share your same interests. Pinning images is a fun and easy way to get a lot of followers. In many cases, Pinterest users are able to acquire thousands of followers simply by pinning images. Another way to stay active on Pinterest is to comment on other people’s pins. However, don’t just string together a few words and come up with a generic-sounding comment. Take the time to compose a comment that is meaningful and thoughtful. A well-thought- out comment shows that you really read the post. The user and those in his/her community will greatly appreciate the effort. Many will be encouraged to visit your Pinterest page and find out more about you. Integrating Pinterest with your other social media accounts is a great way to share your content with a wider audience. Pinterest can be integrated with Facebook and Twitter. Your friends and those within your community will be able to see what you have pinned over at Pinterest. Another reason you should integrate Pinterest with your other platforms is that it will help you find people from your community who are also in the network and connect with them. This makes networking and building your followers much easier! Pinterest is a fun and easy way to enhance your online presence. It is highly-visual which makes it more accessible and enticing for people to use. As a matter of fact, you can’t pin content on Pinterest unless it is image-based. Keep in mind that devices are evolving at a fast rate. Manufacturers of smartphones are coming up with built-in cameras that can take high-resolution pictures that are professional in quality. Image-based content will continue to be on the rise and in demand. For this reason, you should sign up with Pinterest and include it as a component of your social media marketing strategy.